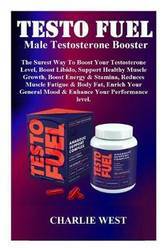 Testo Fuel Male Testosterone Booster: The Surest Way to Boost Your Testosterone Level, Boost Libido, Support Healthy Muscle Growth, Boost Energy & Stamina, Reduces Muscle Fatigue & Body Fat, Enrich Your General Mood & Enhance Your Performance Level. 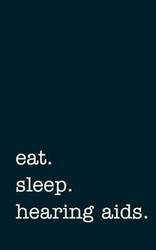 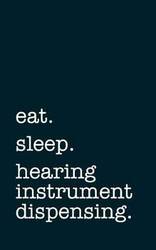 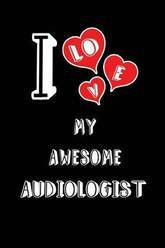 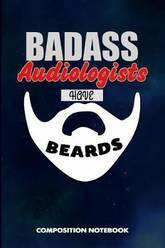 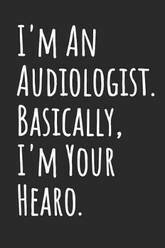 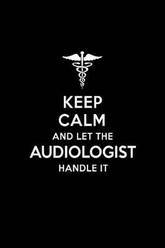 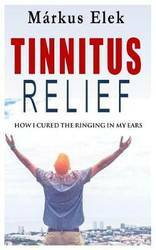 I Love My Awesome Audiologist: Blank Lined 6x9 Love Your Audiologist Medicaljournal/Notebooks as Gift for Birthday, Valentine's Day, Anniversary, Thanks Giving, Christmas, Graduation for Your Spouse, Lover, Partner, Friend, Family or Coworker. 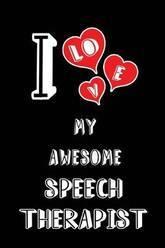 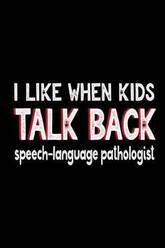 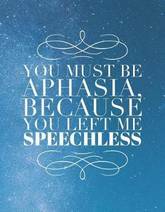 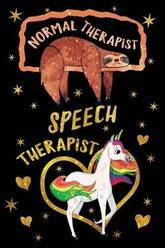 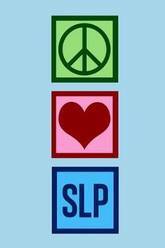 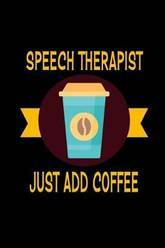 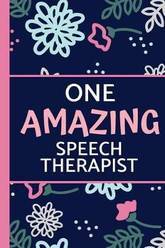 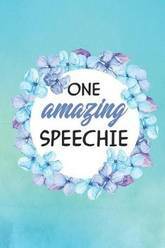 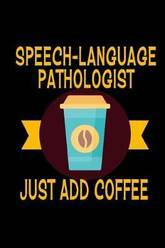 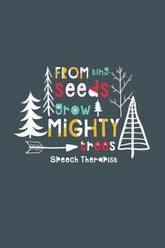 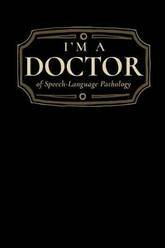 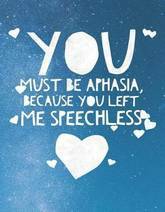 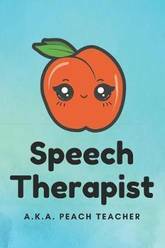 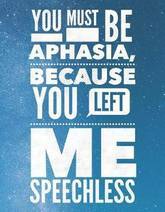 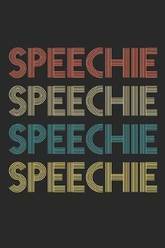 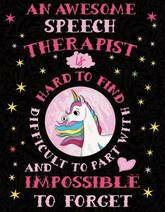 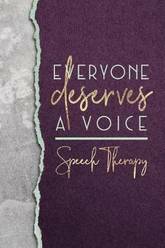 I Love My Awesome Speech Therapist: Blank Lined 6x9 Love Your Speech Therapist Medicaljournal/Notebooks as Gift for Birthday, Valentine's Day, Anniversary, Thanks Giving, Christmas, Graduation for Your Spouse, Lover, Partner, Friend, Family or Coworker.